Hybrid Poultry Farm supply Broiler Day Old Chicks, Layer Day Old Chicks, Hybrid Brown Layer Day Old Chicks, Broiler and Layer Hatching Eggs and a range of different vaccines, medicines and poultry supplements. With knowledge gleaned from our fifty years of poultry experience we only stock the very best quality products with a proven track record for success. Purchasing from us maximizes our customer’s potential in profitable poultry rearing. The new bird will offer those poultry farmers who want a bird that is hardy, able to free range and will grow faster than the indigenous birds but require less in terms of inputs. Hybrid Poultry Farm supplies Hybrid Brown layer day old chicks. This Layer adapts herself to all climates and environments. Those who really check their bottom line largely trust the Hybrid Brown Layer. Hybrid Poultry Farm also supplies quality Cobb 500 Hatching Eggs and Hybrid Brown Hatching Eggs. 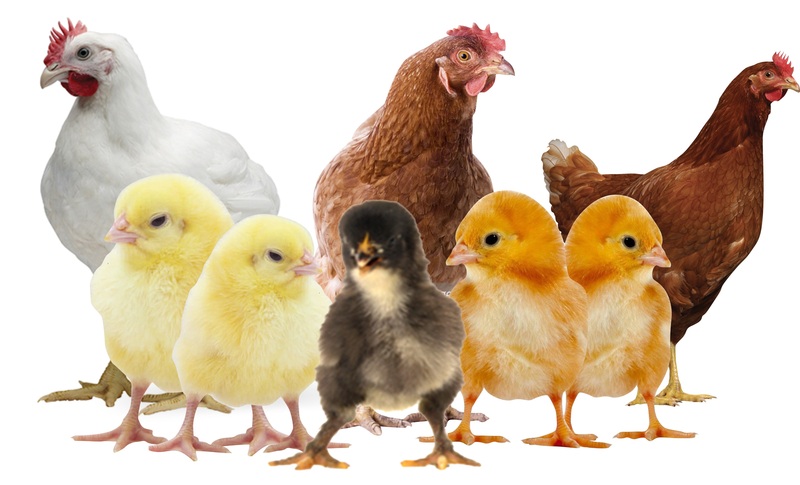 Hybrid Poultry Farm stocks a range of different Poultry Vaccines, Medicines and a range of poultry supplements. Please contact us for up to date prices and details of our product ranges.